The waterfalls here on the Mississippi are the most abrupt drop in the river’s more than 2,300-mile length. To the indigenous peoples who first lived in this area, the falls were a sacred place. They called the falls by many names, including Minne-haha, the Dakota word for laughing or falling waters. In 1680, a French priest, Father Louis Hennepin, renamed the falls after his patron saint, Anthony. Hennepin’s 1683 book about his time in the “new world” helped make the falls a destination for adventurous travelers in the 18th and 19th centuries. In the early 1800s, the falls and surrounding land was wrested from the Dakota and Ojibwe people and in 1837 Franklin Steele staked claim to the east bank of St. Anthony Falls. To the new settlers from Europe and the Eastern U.S., the falls meant power, and in the coming decades the falls were harnessed and diverted to serve the commercial interests of entrepreneurs who saw the potential for the lumber and milling industries. The town of St. Anthony Falls (or, more commonly, St. Anthony) was founded on these new industries and it existed independently for 23 years before merging with Minneapolis, the upstart on the other side of the river, in 1872. 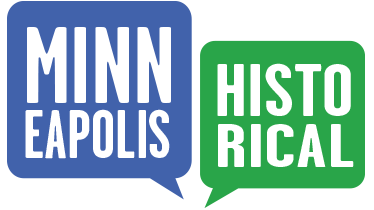 The Hiding in Plain Sight History Tour is made possible by a grant from the Saint Anthony Falls Heritage Board. Narrations were recorded in 2013 and 2014. 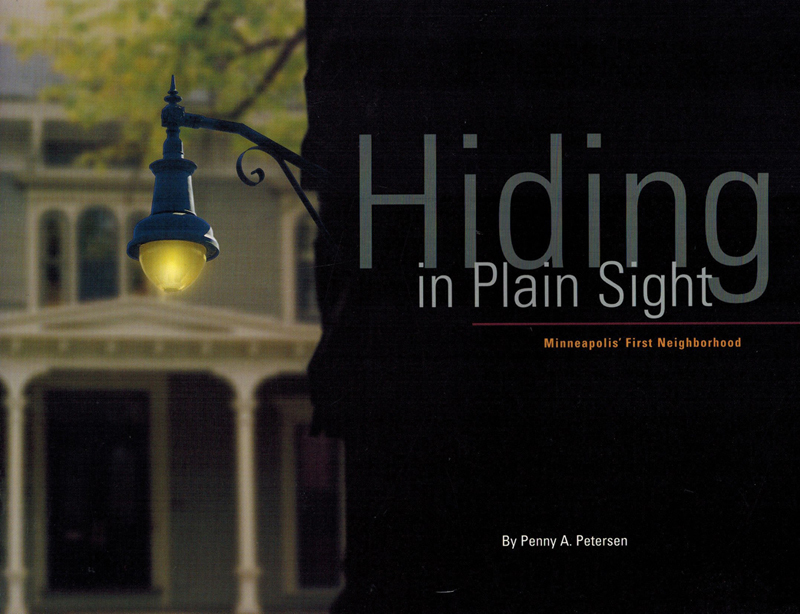 Marcy-Holmes Neighborhood Association, “Intro - Hiding in Plain Sight History Tour,” Minneapolis Historical, accessed April 22, 2019, http://minneapolishistorical.org/items/show/75.